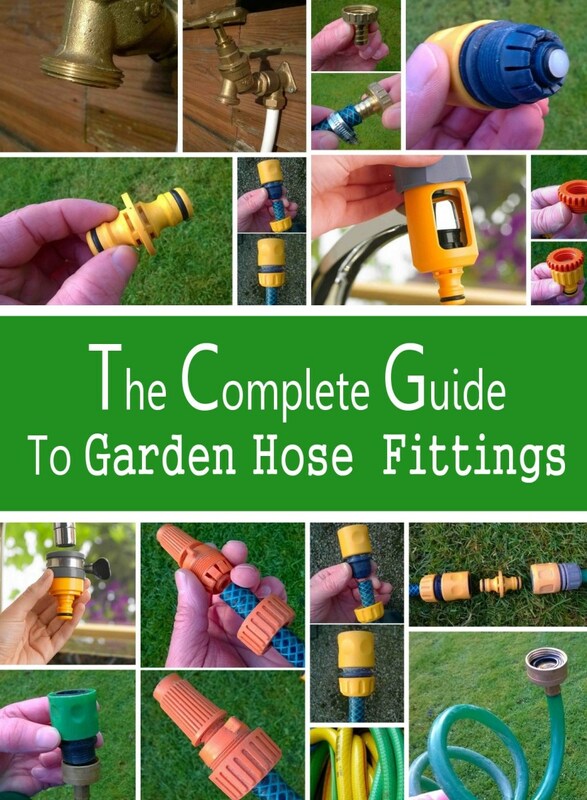 Want a healthier yard? Stop the mulch madness! In order to grow, trees need oxygen as well as nutrients, water, and light. What they don't need are suffocating piles of shredded bark at their base. 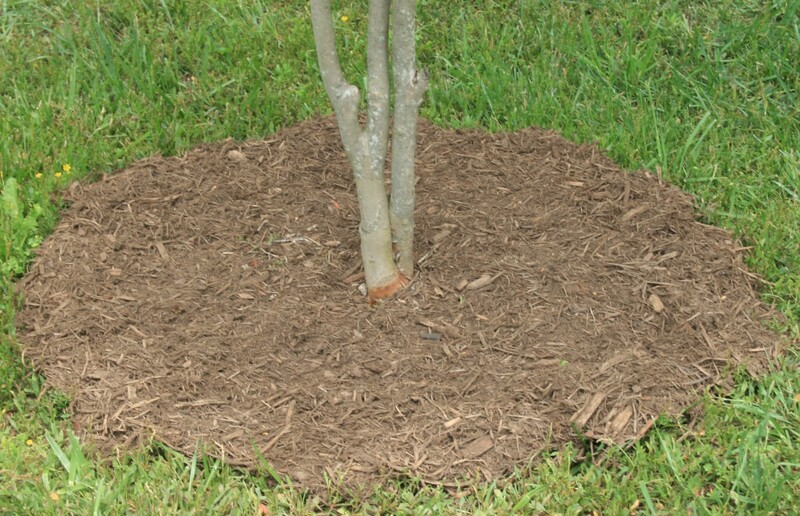 Mulch volcanoes deprive roots of air, prevent trees from getting the water they need, provide a haven for insects and pests, and encourage disease. So why do people pile so much around their trees year and year, creating mulch volcanoes? Perhaps they like the way a giant cone of mulch looks, or maybe they see the volcanoes as a way to protect tree trunks from weed eater damage. Whatever the reason, mulch volcanoes are a bad idea. A spread of one to three inches of mulch, however, is a great way to promote tree health. 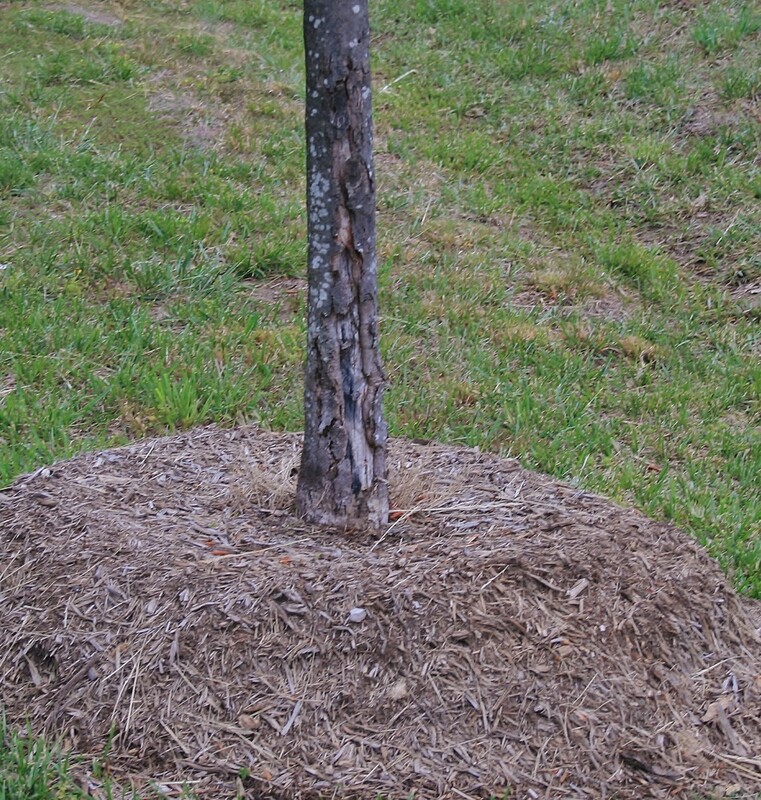 Mulch should extend out to the tree's drip line. Not only will that protect the trunk from mower and trimmer damage, but it will also eliminate the tree's competition with turf for moisture and nutrients. And it will look good far better than a mulch volcano surrounding a sick tree. Best of all, a two to three-inch layer of mulch that extends to the drip line will help rather than hinder the tree's growth, well-being, and longevity. When it rains, water drips off the tips of the outermost limbs of trees. Imagine drawing around the tree right below those tips. That's the drip line. Most of a tree's small roots are located there rather than at the base of the trunk. Depending upon their type, loose mulches should be applied in layers one to three inches thick. 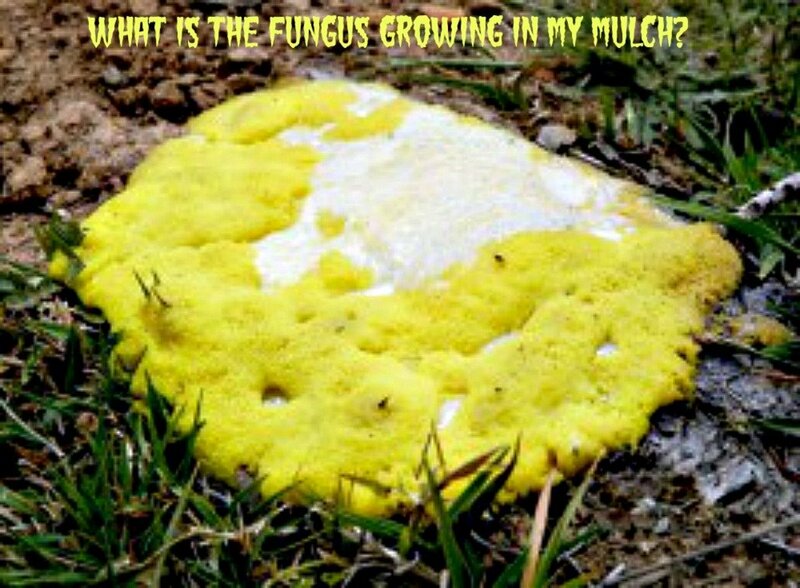 Applying almost any mulch too thickly can result in the same problems that occur when plants are "volcanoed." Lava rock, river rock, stones, gravel and sawdust (aged one year, minimum) should be applied in one-inch thick layers. Spread compost and grass clippings in layers of one to two inches. Wood chips (aged one year, minimum) are best applied in layers from one to three inches thick. Shredded leaves, pine needles and shredded bark work best if applied in layers two to three inches thick. Mulch helps soil retain moisture. It suppresses weeds, especially when used in conjunction with landscaping fabric, black plastic sheeting or newspaper sheets. It can be aesthetically pleasing, making flowerbeds, pathways, landscaping islands, sidewalk edges and other areas of the garden look neater. Mulch helps soil maintain an even temperature. 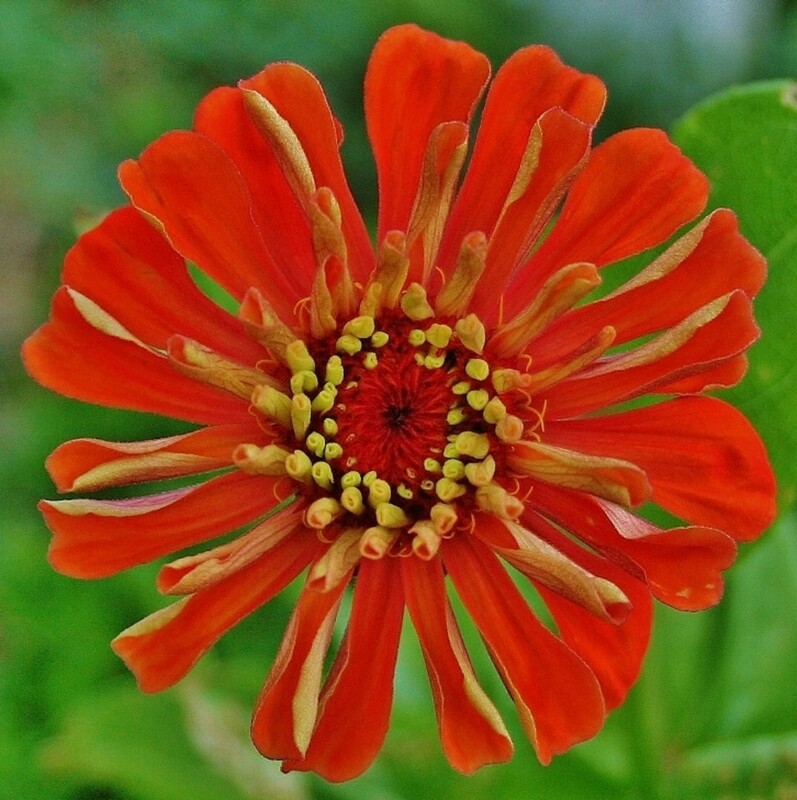 It helps protect plants from cold temperatures and ice damage in winter. Organic mulches like grass clippings, shredded leaves, pine needles and shredded bark add nutrients to the soil, improving it and increasing its ability to hold moisture and support germinating seeds. It can slow down water run-off, diminishing the amount of fertilizer, dirt and debris that pollutes waterways. Because mulch creates space between trees and turf, it reduces damage from weed eaters and lawnmowers. Organic mulch reduces soil compaction. Are you using the right type of mulch? All mulch isn't the same. Some works best for certain plants. Like sawdust and wood chips, shredded bark is a poor choice for an herb garden and will cause plants to wilt. Neither should it be used in a vegetable garden. Red, silver and/or black plastic mulch are among the best mulches for vegetables, as is a one-inch dressing of compost, particularly around heavy feeders like tomatoes. Blueberry bushes, azaleas and other plants that grow best in acidic soil benefit from mulches like pine bark and pine needles. Which Mulch is Best for Your Plants? Not all mulches are alike. Be sure to choose the best mulch for your specific plants. Mulch really is great. 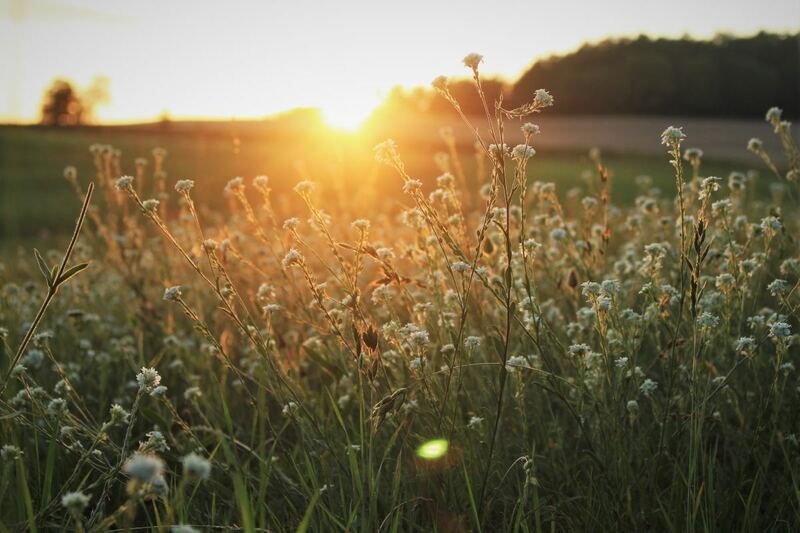 It protects plants, suppresses weeds, conserves moisture and more. But that doesn't mean gardeners should use the same mulch (such as shredded bark) throughout their landscape. Not only should gardeners avoid using the same mulch throughout their landscape, but they should also consider leaving some soil either lightly mulched or completely free of it in order to provide a home for ground-nesting bees, which pollinate fruits, vegetables and flowers. It's best to mulch when the ground is damp. Perennial herbaceous plants (plants that die down in winter & come back up in spring) should be mulched in late fall to protect them from the freezes & thaws of winter. When spring arrives, mulch that was used to protect plants over the winter should be removed. 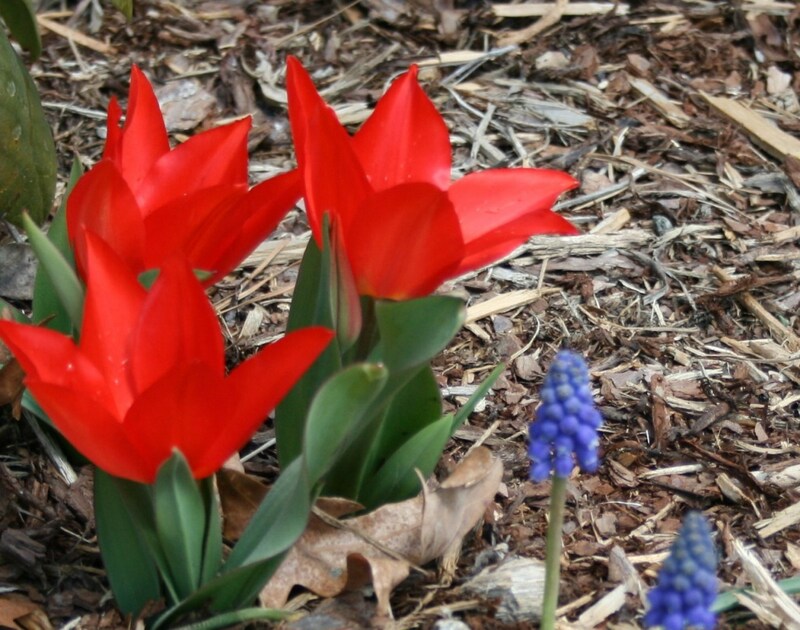 Mulch on spring bulbs like daffodils, hyacinths, crocus and tulips should be brushed off in early spring after danger of freezing has past. If it is left on bulbs, their new shoots may be pale or even colorless. They may also break. Likewise, brush mulch away from perennial plants. Mulch that's piled heavily on their crowns could lead to rot. If voles are a problem, avoid mulching the crowns entirely, especially on small fruits like blueberries and blackberries. Pest-free mulch that does not stink is the best kind to use. Mulch that has a chemical smell (such as sawdust and/or wood chips that have not been aged) should be avoided. 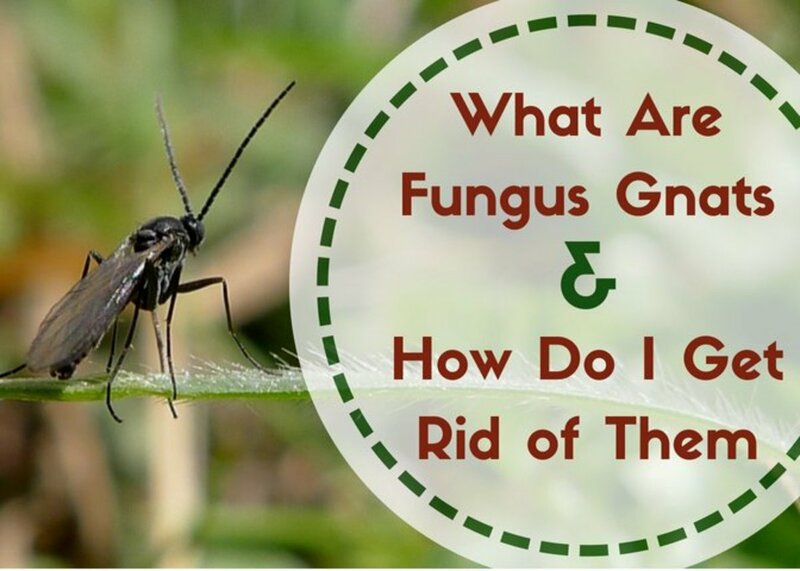 Also, mulch that's teeming with ants or other insects should not be used, particularly if it will be applied around foundation plants or other plants near homes. 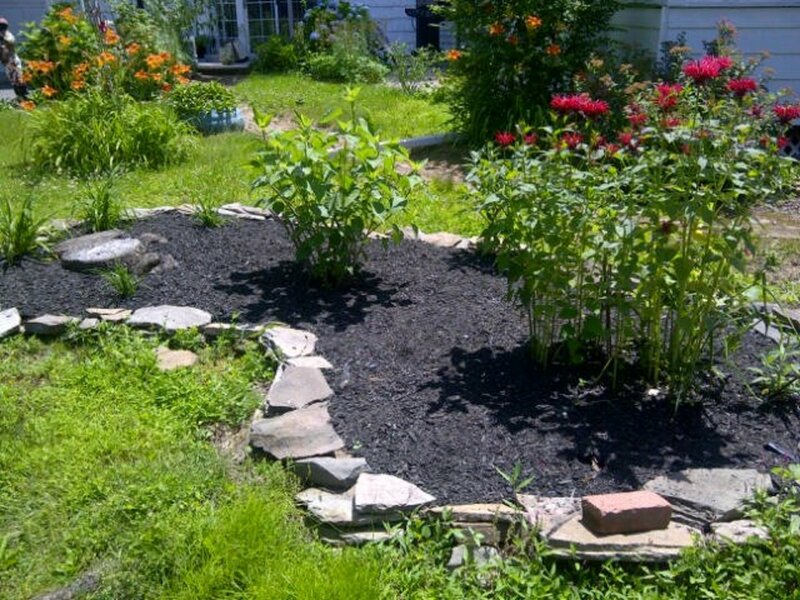 Mulch and the various ways in which mulch can be used is extremely important. Great article. Great hub! I see the mulch volcanoes way too often. I use my own goofy memory device of "Do not pile it - Donut it!" referring to the shallow ring around the tree. Up vote, and I linked it to the mulch section of my Soil Preparation hub. I have seen so many people do the mulch volcano, I thought it was a good thing! Glad I read this hub before I did that to my own trees. I found this hub to be very interesting and informative. I appreciate you sharing all of your tips and knowledge about the different kinds of mulch and how they are best used. I don't like the look of mulch vocanoes around trees - I was glad to hear there's a good reason to avoid them, other than aesthetics! Voted up and useful. 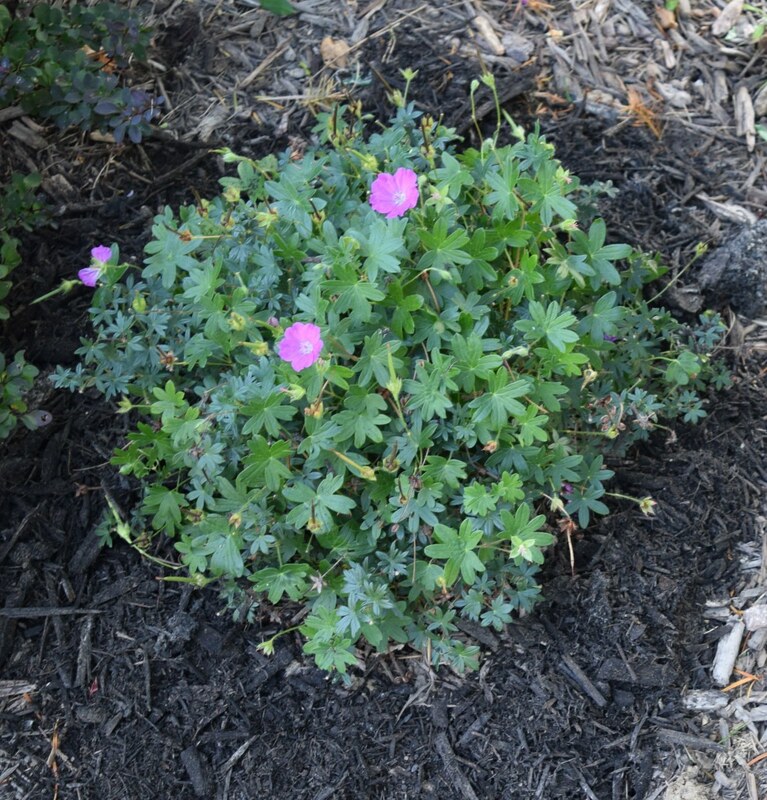 We use pine bark mulch around our shrubs that like acid like our azaleas, etc. I learned the hard way not to use the same mulch in the small garden area. Now I only use compost or leave it bare. I'm having better results. So...as you say...not all mulch is the same. No tree volcanoes in our yard! Voted up and SHARING. Hey Lynn3! I know what you mean. Putting on layer after layer of mulch--it's sort of like applying more makeup instead of washing your face. Yew! Good information. I have to laugh at the mulch madness I see around my area-I just don't undrestand the thoughts behind it. The Dirt Farmer, What an elucidating, enjoyable, excellent write-up on the life and times of mulch! In particular, you do a great job of differentiating between the various organic and non-organic mulches. Also, I like how you break the two groups down further into plant-group specific categories. Additionally, I appreciate the tips about caring for mulches and the plants they're supposed to protect as well as the top 10 reasons for mulching according to proper procedure. Hello, bythewhat. (I love your name!) Glad you stopped by. Thanks for commenting. What an informative Hub on mulching. You seemed to have covered everything! Pine needles are my favorite mulch, it is so plentiful here! Nice tips! Its nice reading articals about something that I share an interest in. This is a super guide to mulching. 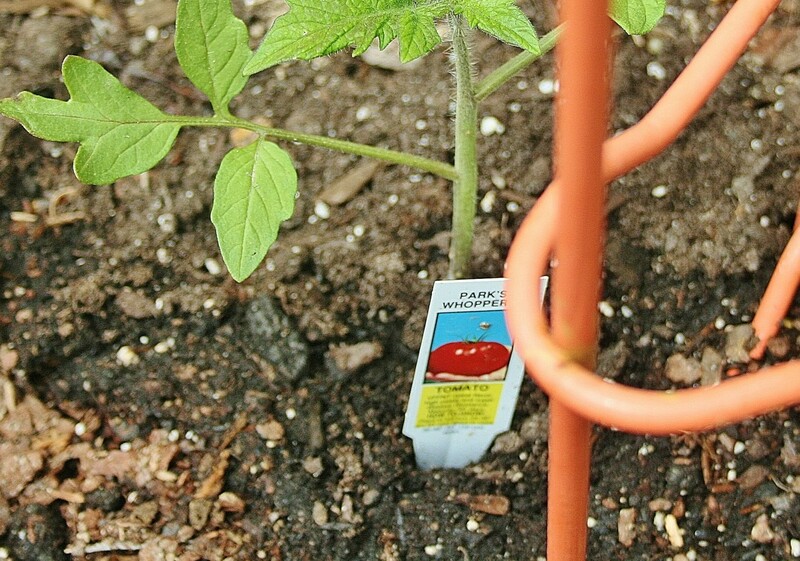 It will definitely help people avoid mulching mistakes! What a fantastic hub! I love the breakdown of which mulch is best for various plants. We use mulch to help stop the spread of weeds and to give the emerging plants a bit of a "blanket" in the spring, when the air temperature can fluctuate wildly. I shudder when I see those mulch volcanoes around the trees in our local parks. Sometimes they pile the mulch 2 feet high around the trunks of our local trees! This is amazing. A very extensive guide you have put together about mulching. Plants are one of the best hobbies imo, very tranquil and cheap if you do it right. 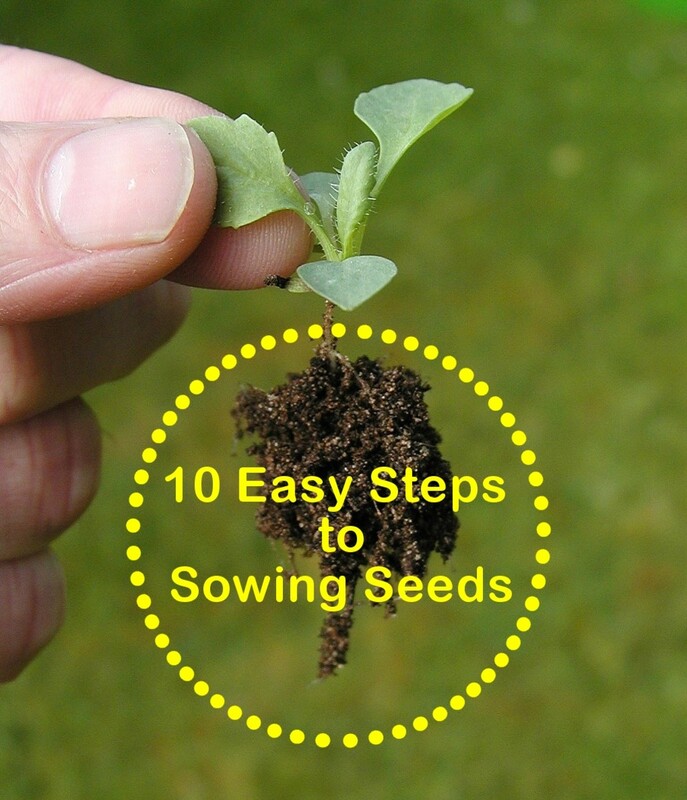 Great tips, and right on mulching season! 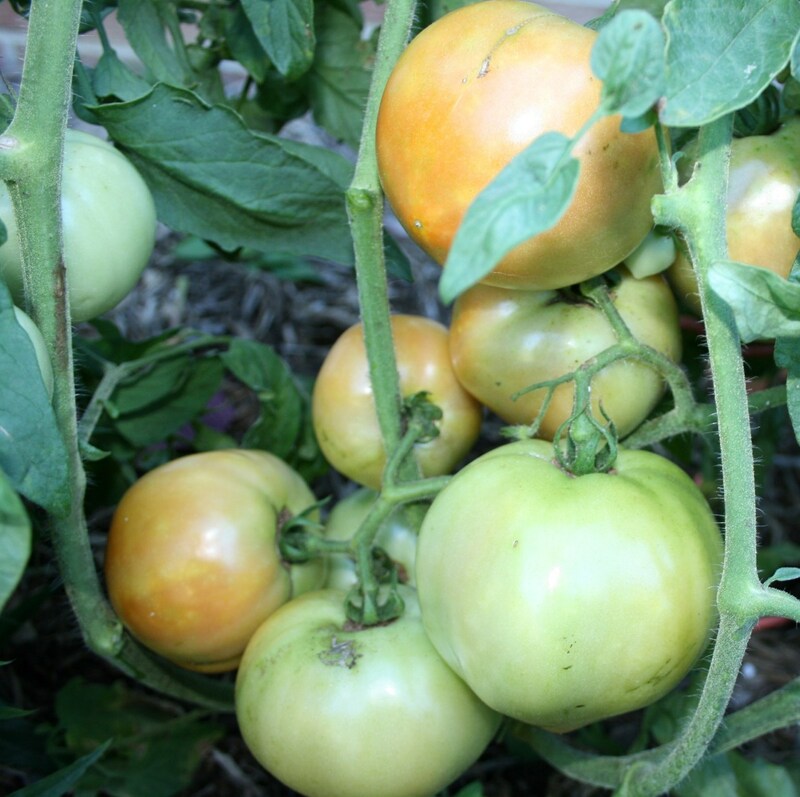 I herd of people mulching tomatoes with grass clippings from mowing the lawn, I wonder what's your take on that?